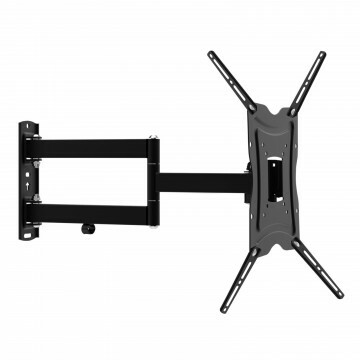 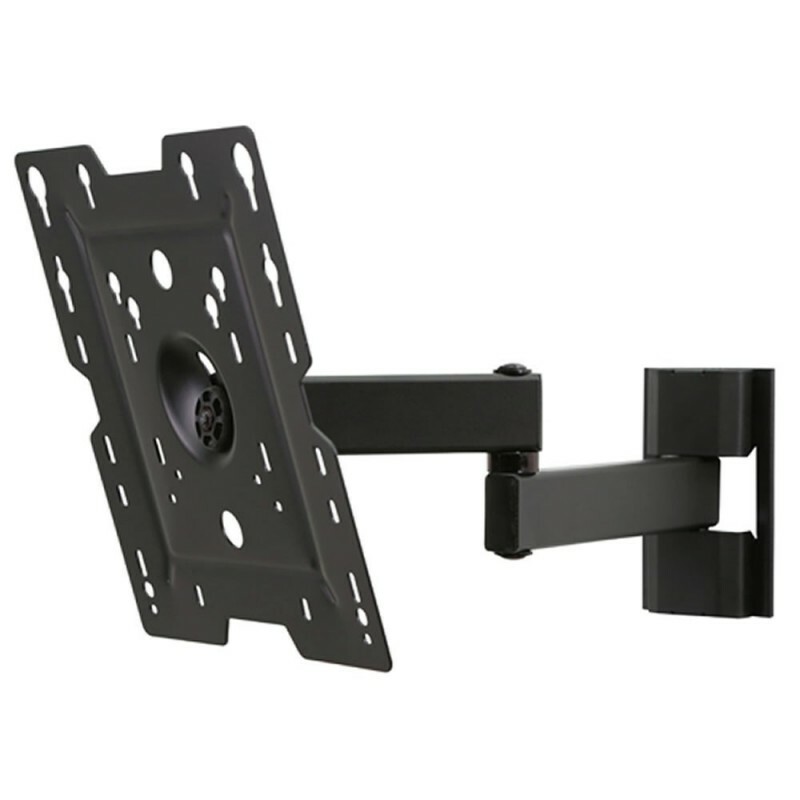 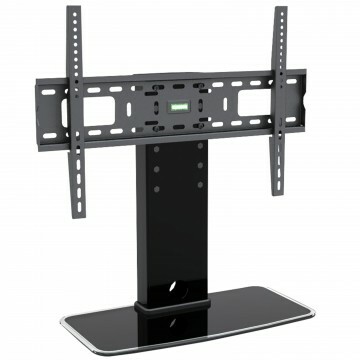 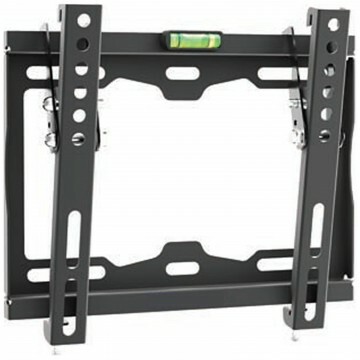 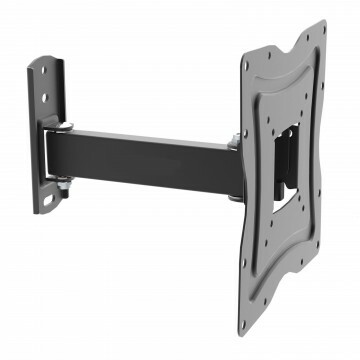 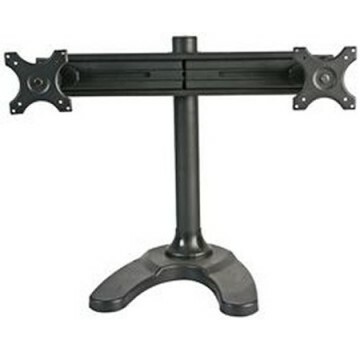 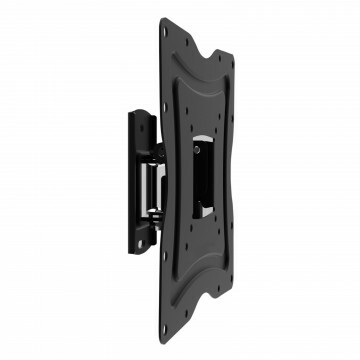 The TruVue Full Motion series of wall mounts allow you to tilt 15 degree forward or 15 degree backward swivel and fully retract your TV. 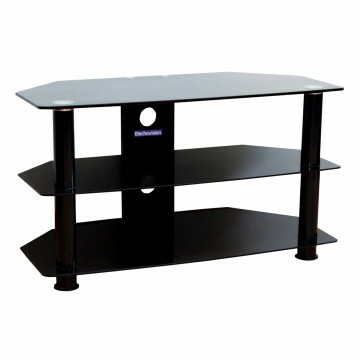 With just the touch of a finger you can easily reduce glare and adjust your TV to optimise your viewing angle. 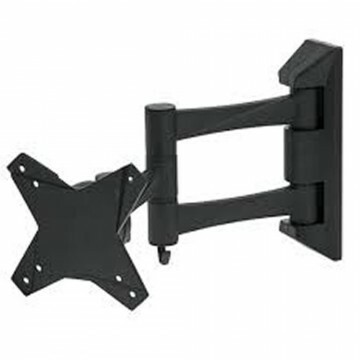 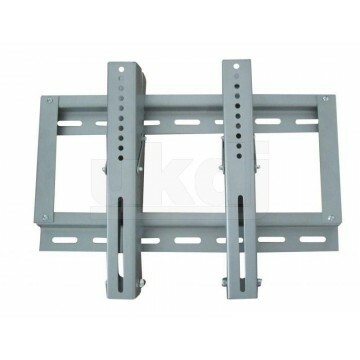 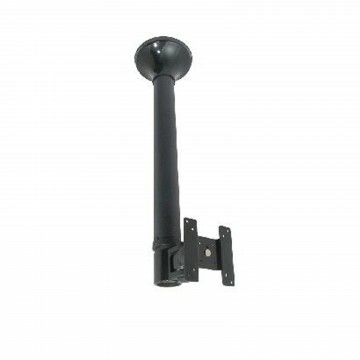 This pre-assembled mount is not only quick and easy to install but also its innovative design conceals your cables with provided cable straps along the length of the mount giving you a clean and neat appearance.